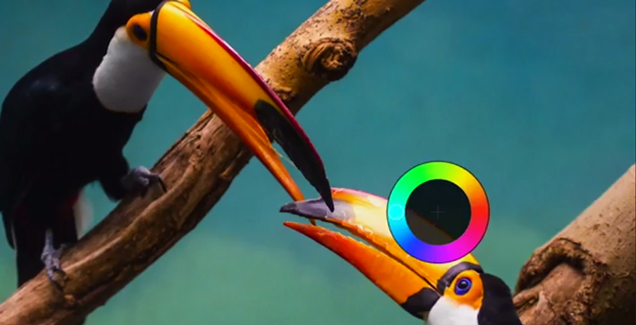 Pixelmator, the app long touted as at least a partial replacement for Adobe Photoshop on the desktop, has now gone mobile. 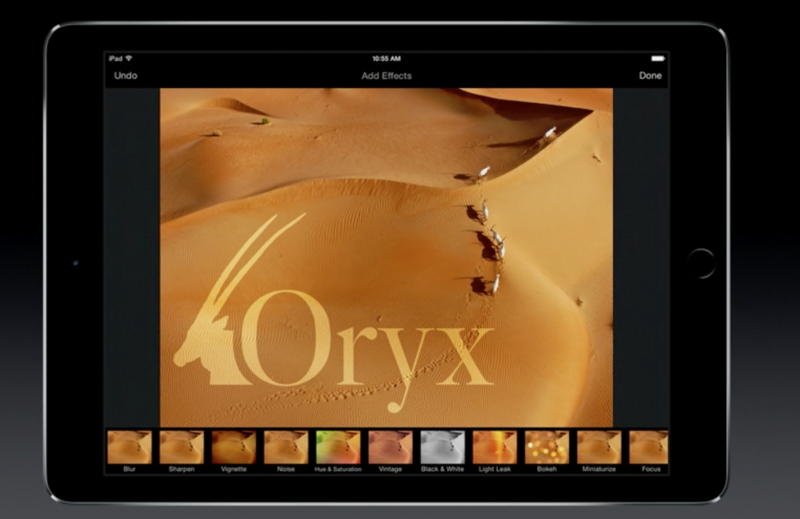 At Apple’s Town Hall meeting this morning, The Pixelmator team demoed its upcoming app for the iPad, which will be available in the App Store later this month. That’s great news for photo editors, and especially those who will be shooting with the new iPad Air 2’s new 8MP iSight camera, which features 1.12 micron pixels, an f/2.4 aperture and 1080p HD video capture.